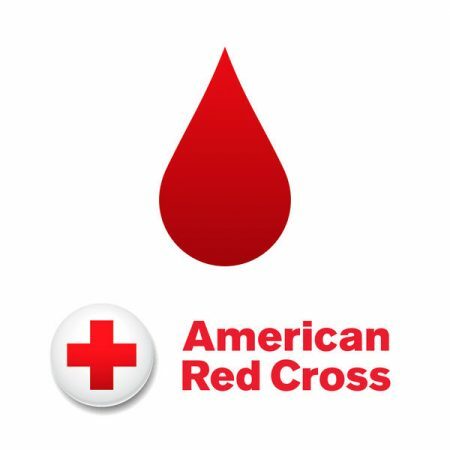 The Red Cross Blood Drive will be at Salem on Saturday, April 13th in the Fellowship Hall from 9:00 am to 2:00 pm. Call the church office at 651-457-6661 or visit redcrossblood.org and enter “Salem WSP” to schedule an appointment. Stop by and donate. You can put the power of faith into action and help save a life!